A new MIT report is challenging the US claim that Assad forces used chemical weapons in an attack last August, highlighting that the range of the improvised rocket was way too short to have been launched from govt controlled areas. Based on mathematical calculations, Lloyd and Postol estimate the rocket with such aerodynamics could not travel more than 2 kilometers. To illustrate their conclusion, the authors included the original White House map that depicted areas under Assad control and those held by the opposition. Based on the firing range and troop locations on August 21, the authors conclude that all possible launching points within the 2 km radius were in rebel-held areas. “This mistaken intelligence could have led to an unjustified US military action based on false intelligence. A proper vetting of the fact that the munition was of such short range would have led to a completely different assessment of the situation from the gathered data,” the report states. 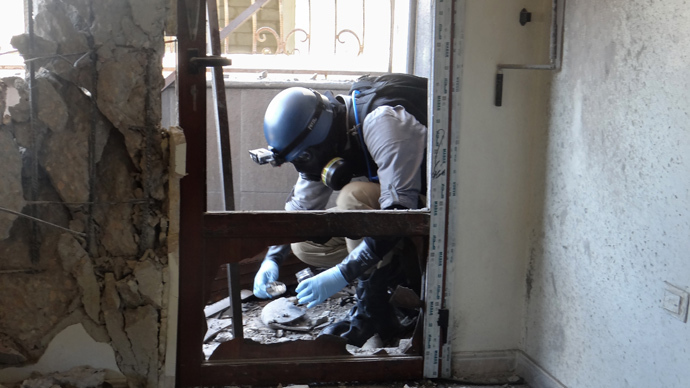 The authors emphasize that the UN independent assessment of the range of the chemical munition is in “exact agreement” with their findings. The report goes on to challenge the US Secretary of State’s key assessments of the chemical attack that he presented to the American people on August 30th and to the Foreign Relations Committee on September 3rd in an effort to muster a military attack on Syria. “My view when I started this process was that it couldn’t be anything but the Syrian government behind the attack. But now I’m not sure of anything. The administration narrative was not even close to reality. Our intelligence cannot possibly be correct,” Postol told McClatchy publication. 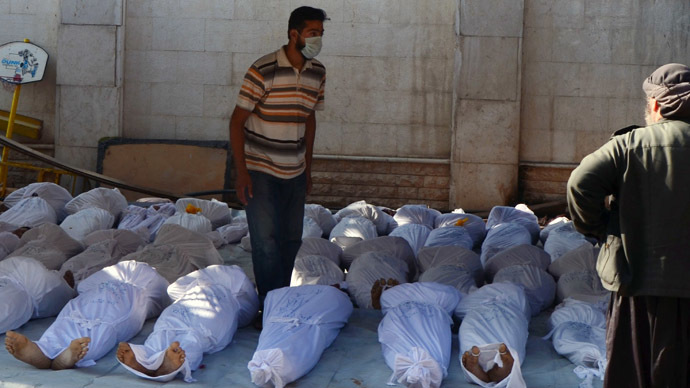 It also remains a mystery why the particular type of rocket that was used in the attack was not declared by the Syrian government as part of its chemical weapons arsenal when it agreed to destroy its chemical weapons and their delivery methods. OPCW inspectors charged with implementing the agreement also did not discover such a rocket in possession of government forces. 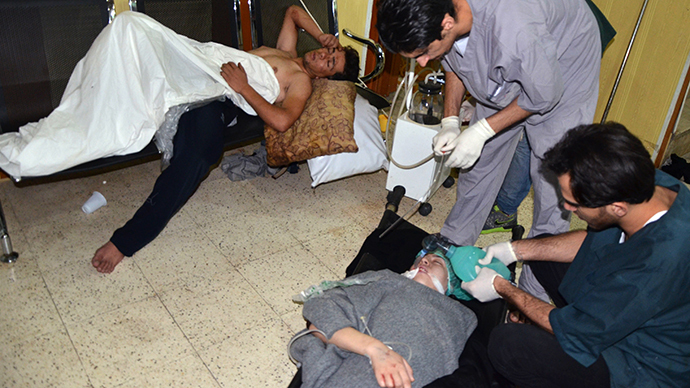 Syria agreed to the destruction of its chemical weapons through a deal brokered by Russia and the US after a sarin gas attack on August 21. 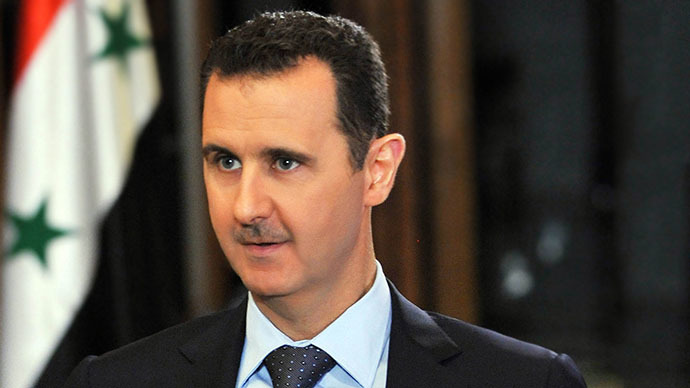 Western nations blamed the deadly attack on President Bashar Assad’s forces, while Damascus accused the rebels for the incident. 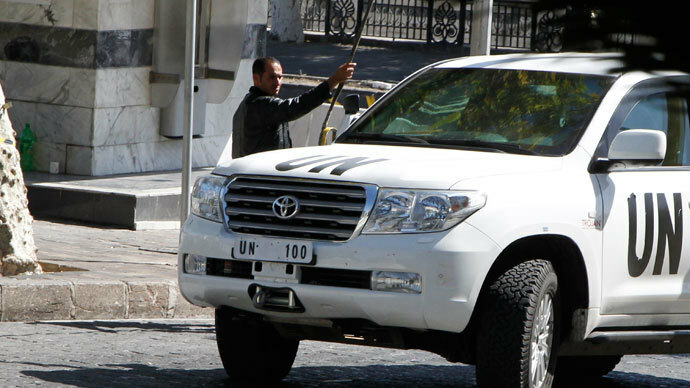 The UN fact-finding mission had no mandate to find out who carried out the attack. Under the UN-backed plan, all of the country’s declared 1,290 tons of toxic agents should be destroyed by June 30. 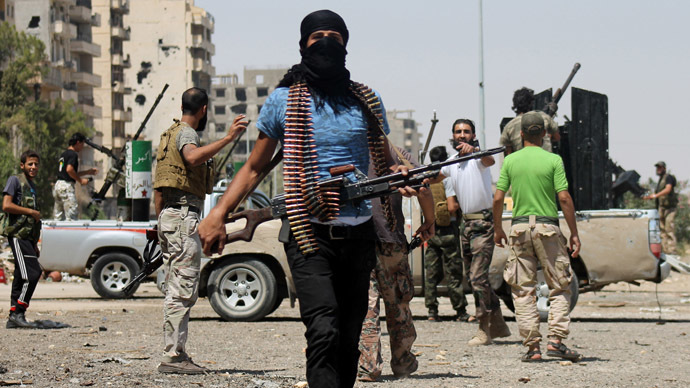 Initially, the first batch of the most dangerous materials was to be moved out of Syria on December 31. However, the deadline was missed because of the ongoing war in Syria and technical issues. It was only on January 7 that “priority chemical materials” left the Syrian port of Latakia on a Danish ship for international waters.